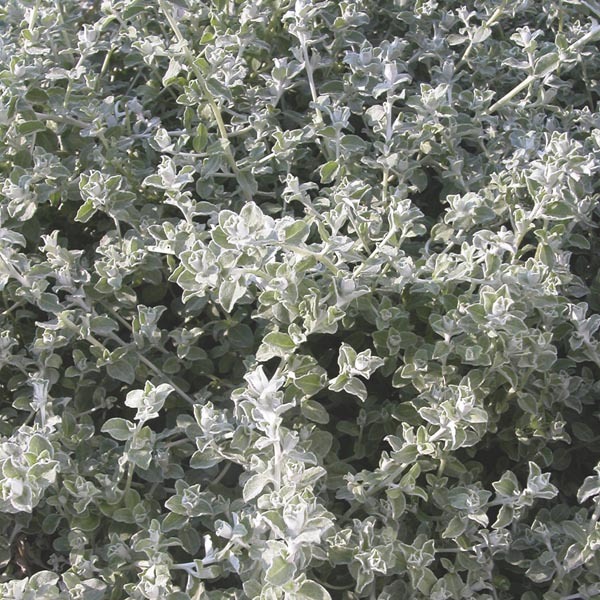 A nicely mounding plant with woolly stems and leaves of silvery gray. The needle-like, icy gray foliage looks striking when paired with broad-leafed plants and those with purple blooms or burgundy foliage. Perfect for all kinds of containers, including window boxes, hanging baskets and combination planters. Looks great in rock gardens. Tolerates poor soil, heat, and drought. Plant in ordinary, well-drained soil. Allow soil to dry between thorough waterings. Trim back as needed to keep neat and compact.